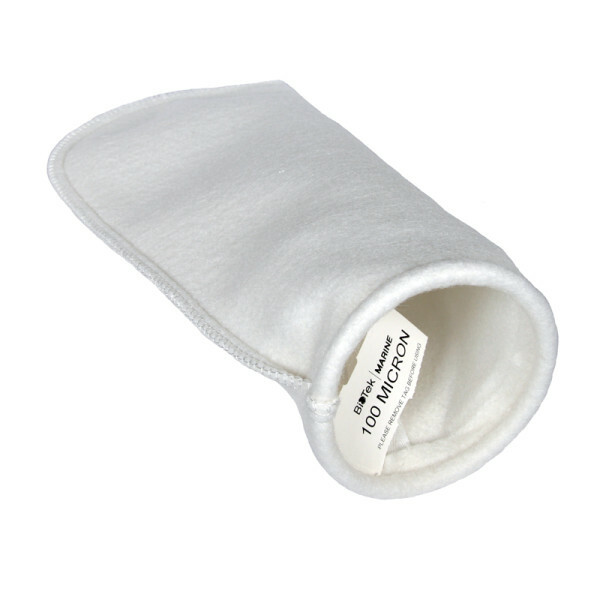 Instantly improve your water quality with the BioTek Marine 100 or 200 micron poly ring filter socks. These highly durable mechanical filters help trap uneaten food, free floating particulate matter, micro-bubbles, and even dust from your aquarium. 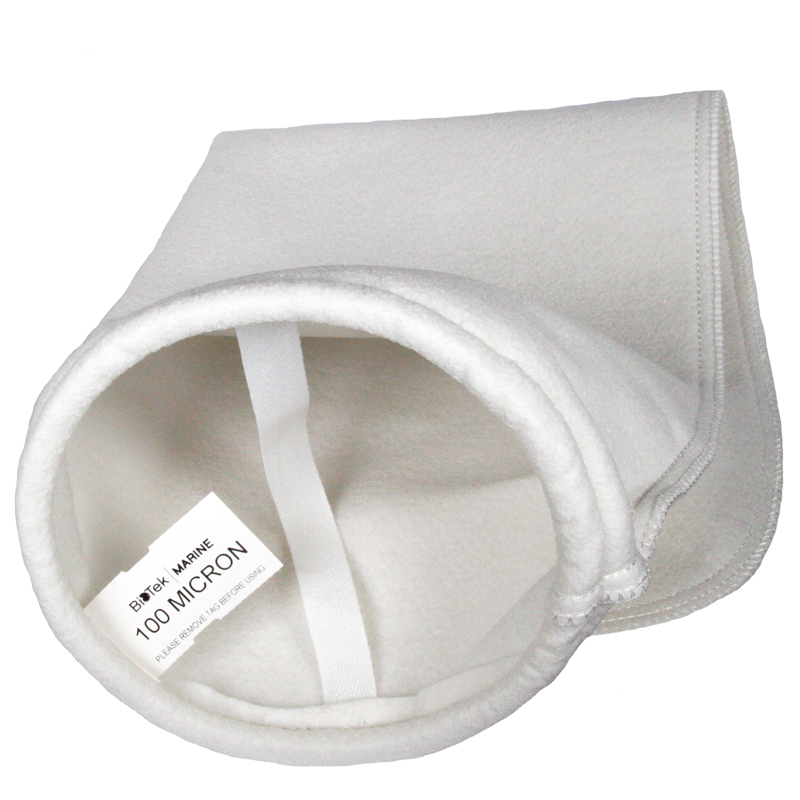 Pre-molded with internal ring and double stitched for maximum durability, micron socks are truly the BEST upgrade to your filter/sump for polishing water. The result is higher quality aquarium water.